A second rock slide in just two days has occurred at Yosemite National Park, injuring one person. The rockfall happened one day after the first killed one park-goer and injured another Wednesday. A spokesperson for the park confirmed to ABC News that a significant rock slide released off of El Capitan, a summit above Yosemite Valley, on Thursday. No fatalities are known at this time, the spokesperson said. 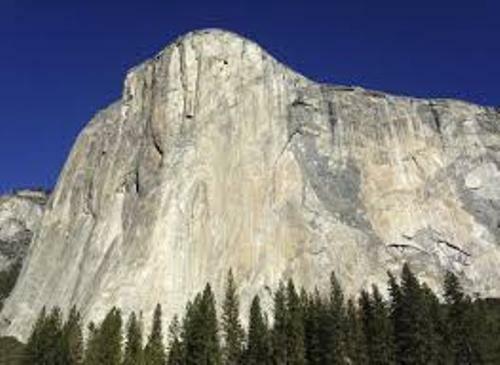 Wednesday’s rockfall also occurred on a popular climbing route on El Capitan. The release point appeared to be near the Waterfall Route on the East Buttress of the summit, according to a press release. It is currently climbing season at Yosemite National Park, with many park-goers climbing on El Capitan and other routes, according to park officials. Information on the victims’ identities were not released. Further details were not immediately available.